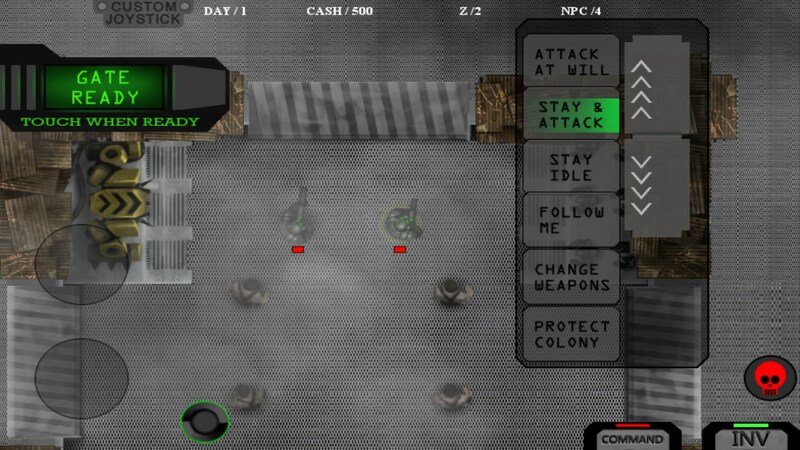 DEAD COLONY – Games for Android 2018 – Free download. 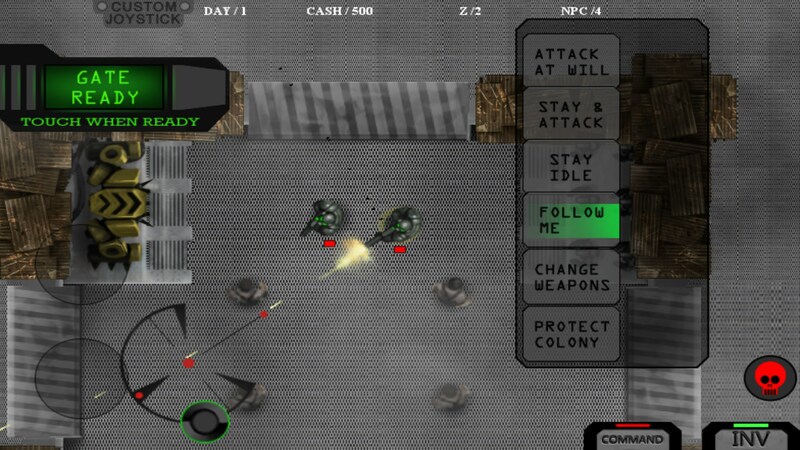 DEAD COLONY – The last hope for humanity lies in a plethora of traps and a handful of armed. 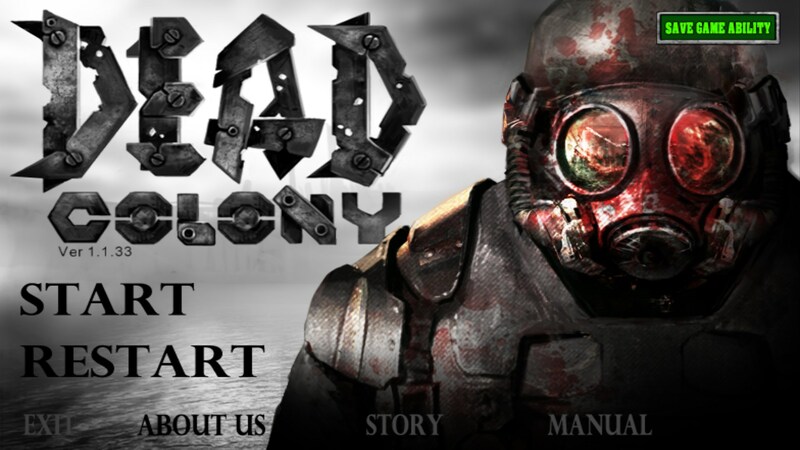 The desperate last stand of humanity is brought to life in Dead Colony. 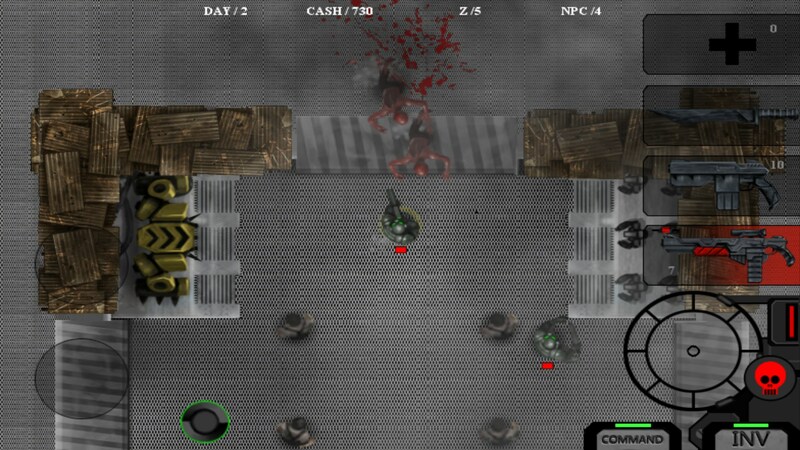 Players must survive the each onslaught of zombies as they attempt to destroy the last remnants of humanity. 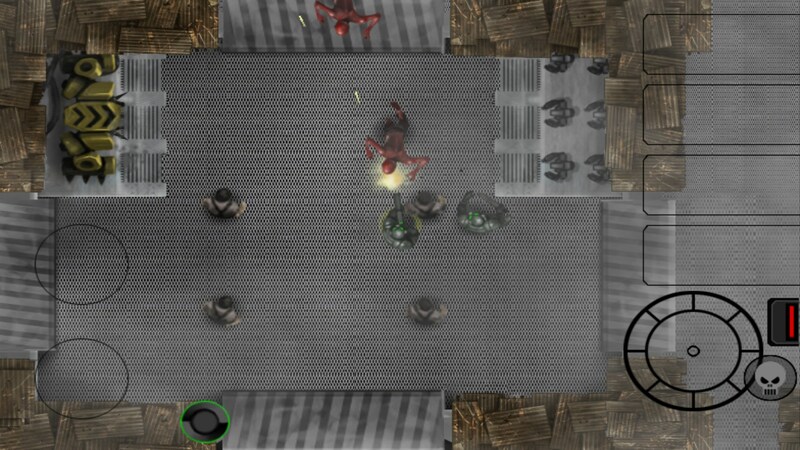 Using advanced tactics, which often revolve around throwing down and deploying every single item available to the user, players are able to form a defensive perimeter. 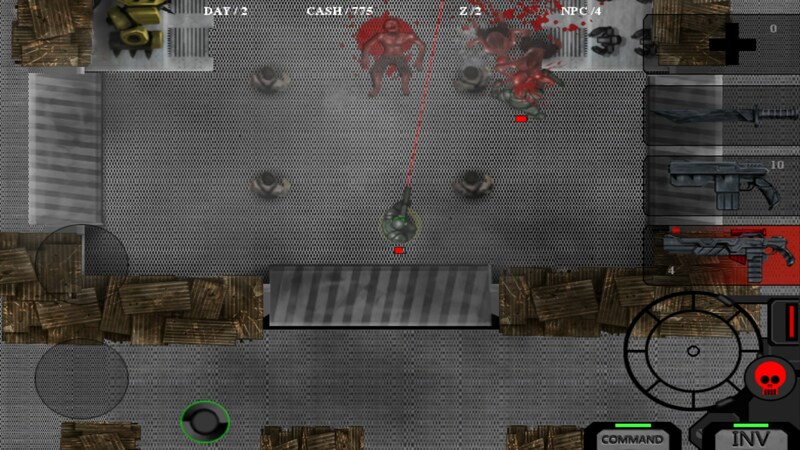 Any zombies that survive the incredible number of mines, turrets, droids and other traps set must be taken down by hand, either by the player or any available recruits armed with a wide range of weapons, both ranged and melee. 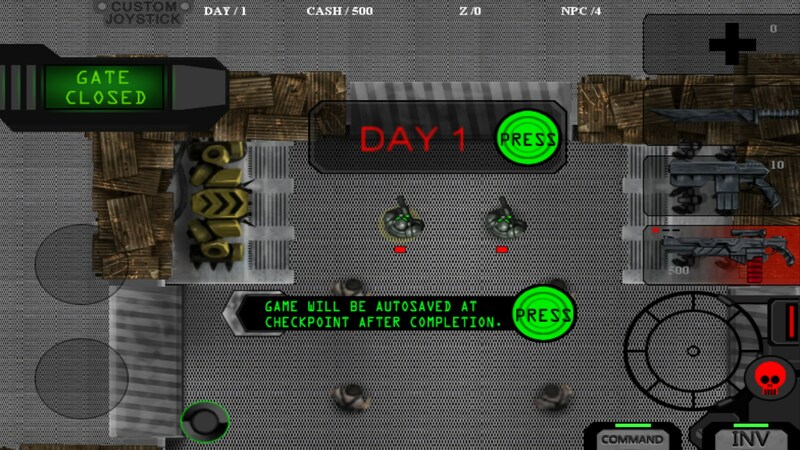 Sadly, the tutorial does little to explain most of the complex functions of the game, and the clunky, counter-intuitive interface is troublesome to say the least. Battles are either too difficult for newcomers as they adjust to the game, or rather easy for the advanced player that has mastered the many items available in their arsenal. The lack of a decent soundtrack is disappointing and the familiar, somewhat retro sound effects feel as if they are the same ones that have been used in one too many games. 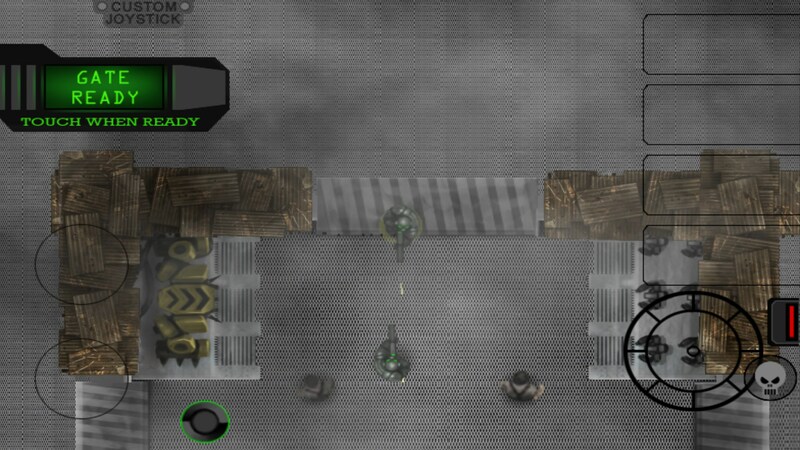 Overall Dead Colony for Android is definitely a game that deserves keeping an eye on to see how development on it progresses. It is a great blend of action and strategy, yet due to the current Alpha status of the game feels somewhat unfinished and poorly detailed. 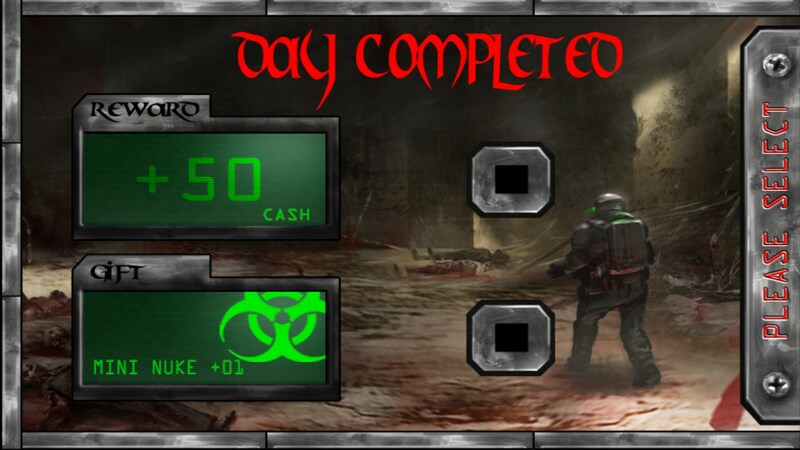 Luckily the game offers a trial version, where players can experience the first few zombie waves in all their bloody glory to decide if the price tag is worth the content delivered.